Offering All Phases of Light Commercial, Residential, Construction and Remodeling. ​We offer assistance in all phases of the process. From sight planning, preliminary plans to final engineered plans and provide detaled estimates and contracts. 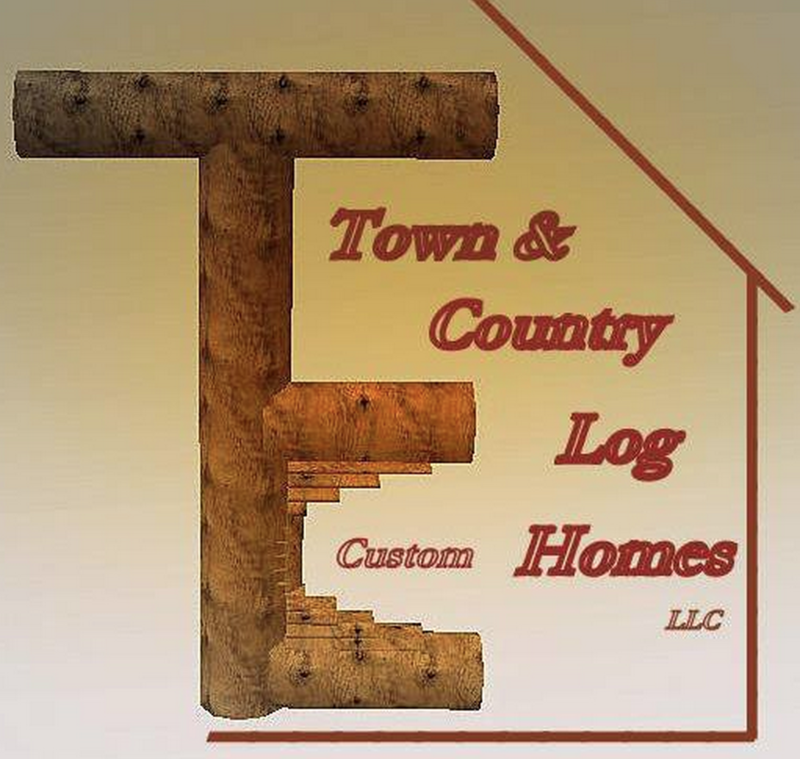 All sevices listed are services performed by Town & Country Log Homes in the past, and references are available for any project at your request.